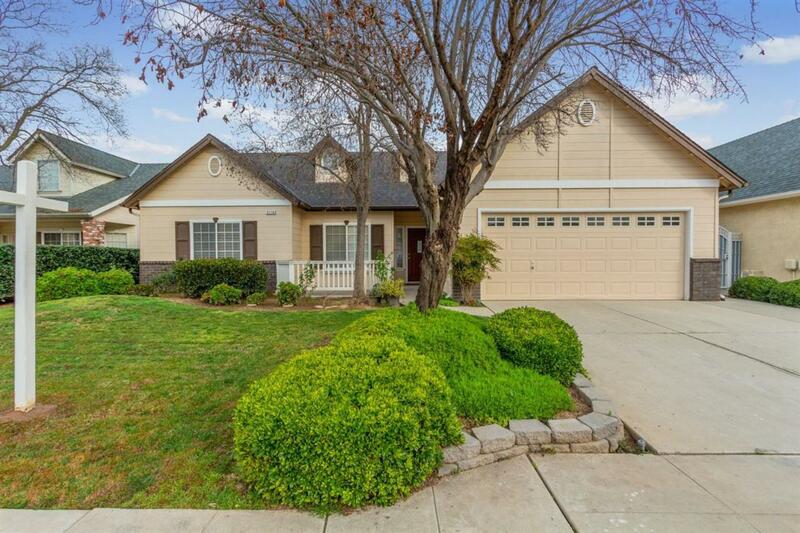 Move-in ready home with family-friendly neighborhood. 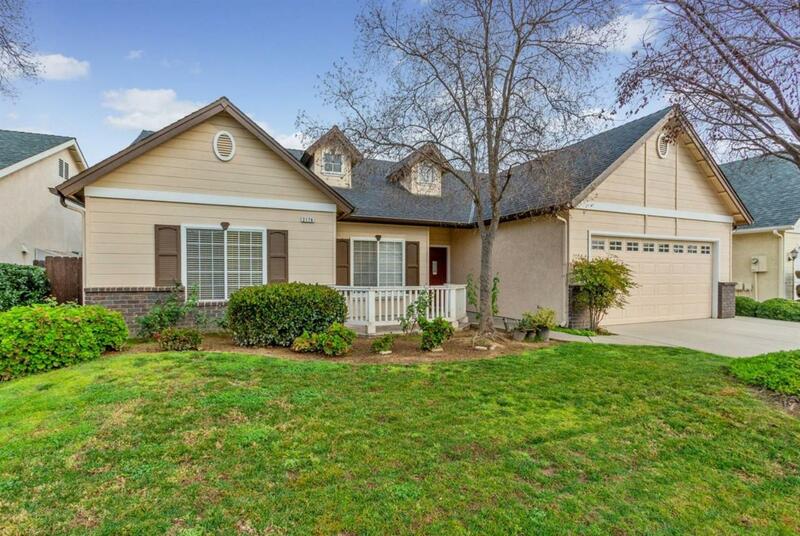 It is located in the highly desired Clovis Unified School District. 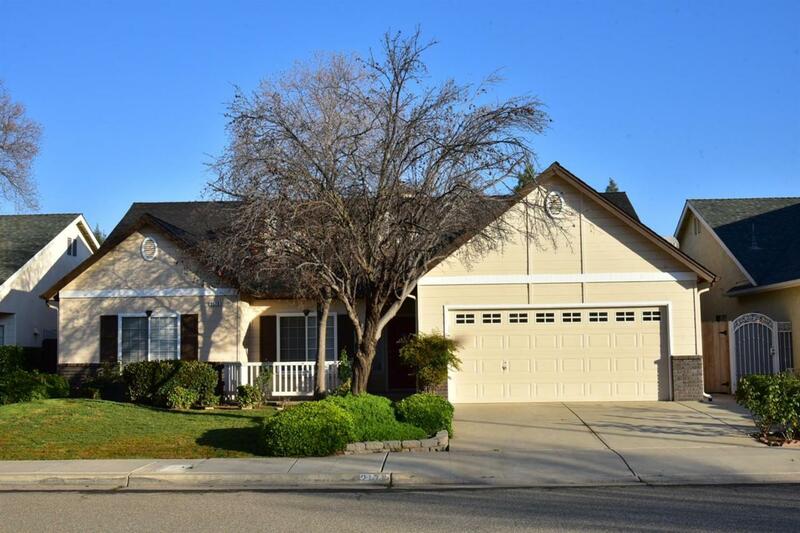 Just minutes away from Clovis North High School, Community College and Educational Center. Nice mature landscaping with auto sprinkler systems installed. Beautiful roses and flowers during the late spring in the front yard. One new backyard fence recently installed. The house is well maintained. The kitchen is next to the garage so it is convenient to unload your grocery. There are granite counters, stainless steel sink, breakfast bar, pantry and spacious dining area. 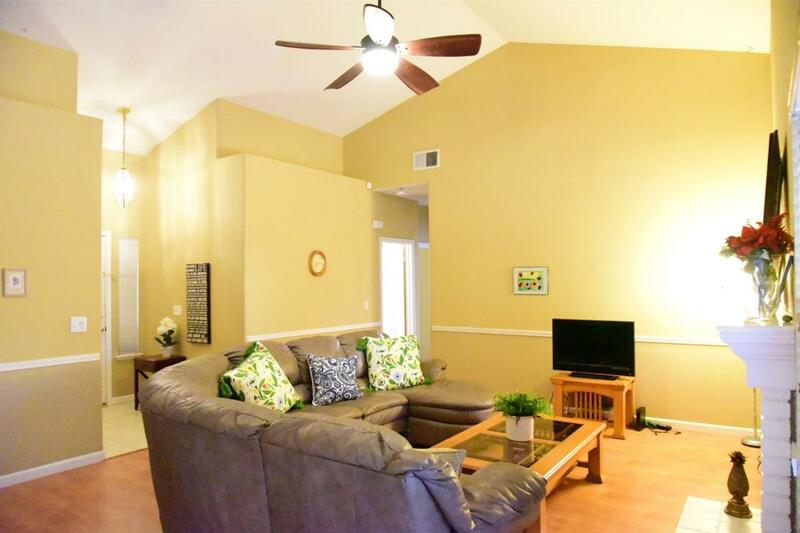 Living room and bedrooms are equipped with ceiling fans and wood flooring. There are two walk-in closets in the master bedroom. His and her sinks in the master bathroom. Master room has access to the back yard. Terrific location. Come to see before it is gone. Listing provided courtesy of Yen Wang of Guarantee Real Estate.